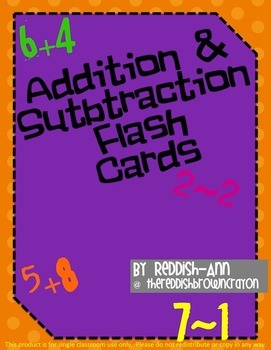 The following pages are filled with printable Addition & Subtraction Flash cards. 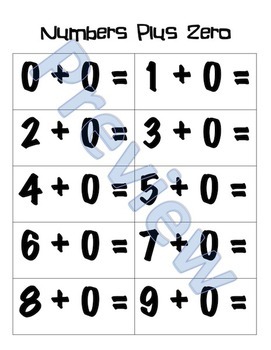 There are sets of facts from 0-9. 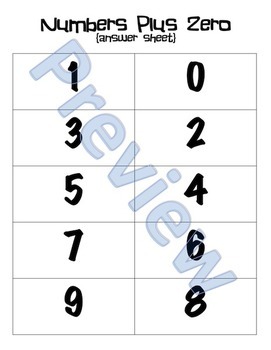 You can print them out on colorful cardstock or paper and laminate for durability. Please visit my store for various other products that support this concepts. I have timed tests and a year long Fear Factor challenge to encourage mastery.